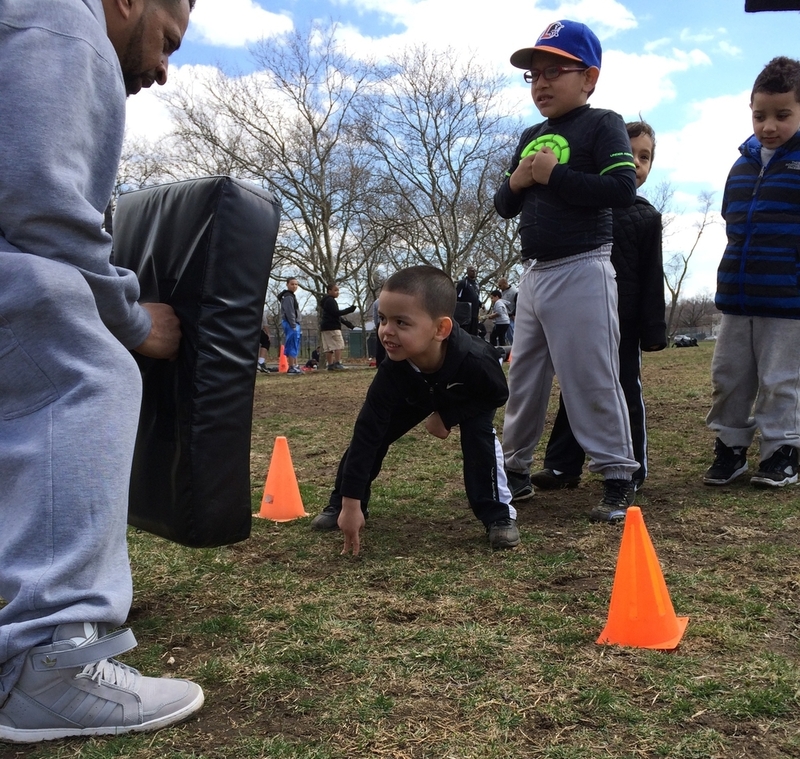 Since 1984 the Bayside Raider Youth Football Organization has dedicated itself to offer high quality football instruction to the youth of New York. Our home field is located in Kissena Corridor Park on the corner of 150st Street and Booth Memorial Avenue. 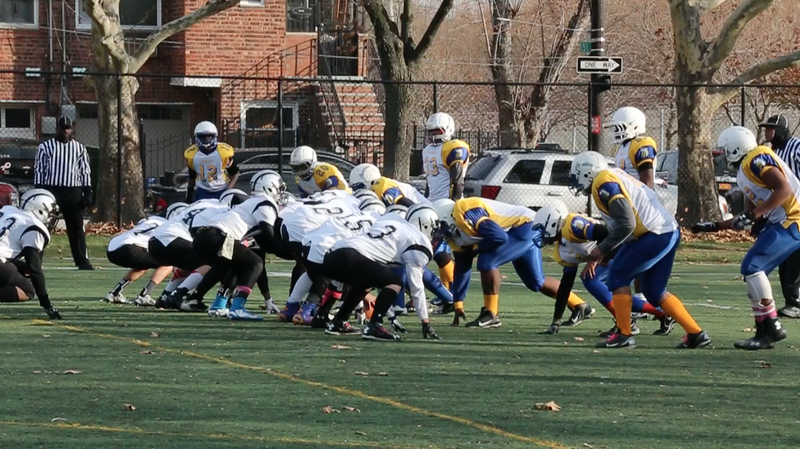 The Bayside Raiders have had great success as part of the New York City Youth Football League, winning championships and awards, including the 2014 Intro Division and Pee Wee Division Championships. Our players have moved on to become successful athletes, great students and outstanding members of their community. Each year a number of our players receive scholarships to great schools not only in the New York area but to schools throughout the East Coast. Many Bayside Raider alumni have come back to the organization as coaches and mentors. We look forward to welcoming you to the Raider Family. You can now register for the 2019 season. We pride ourselves on teaching our children the fundamentals of football and the importance of good sportsmanship, honesty and hard work. We teach the importance of camaraderie and that football is a sport meant for fun and learning. We focus on discipline and strategy. We acknowledge that each child learns at their own pace and work individually with our players to ensure the highest quality of performance from each child, focusing on their individual strengths. We treat everyone involved in the organization like family and value each player as an individual with his own goals and ambitions. Providing the safest environment possible for our players is of the highest priority and is reflected in our coaching techniques and the quality of our equipment. Our coaching staff is CPR and First-Aid Certified. All of our equipment is NOCSAE Certified and reconditioned annually by Riddell, the largest supplier of football equipment to High Schools, Colleges and the NFL.